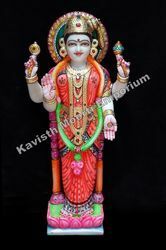 Offering you a complete choice of products which include 11 mukhi marble hanuman statue, standing laxmi statue, marble designer table, marble stone sculpture, marble lion statue and pashuram ji with jaleri. 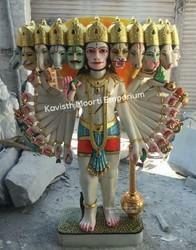 We are the leading supplier of 11 Mukhi Marble Hanuman Statue made available to our clients at competitive prices. 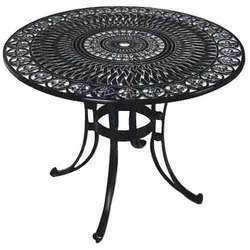 We are offering a wide range of Marble Designer Table. 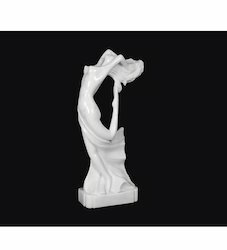 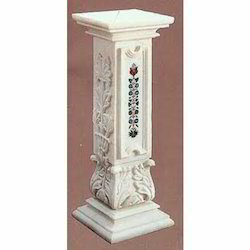 We are offering a wide range of Marble Stone Sculpture. 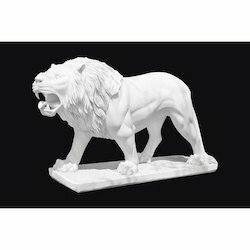 We are offering a wide range of Marble Lion Statue.